The Thistle & Shamrock: Migrations With Chris Thile Hear Chris Thile share insight behind Carnegie Hall's Migrations: The Making of America festival, which features his many award-winning recordings. The Thistle & Shamrock's Fiona Ritchie and musician Chris Thile. 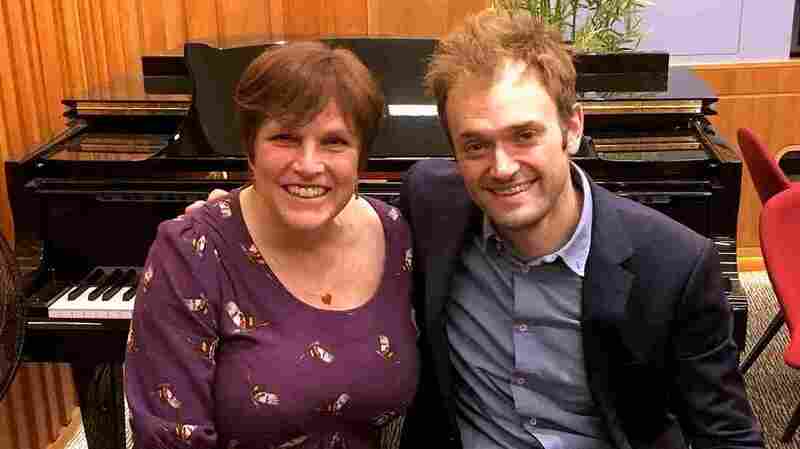 Fiona Ritchie talks with Chris Thile about his varied musical career and involvement in Carnegie Hall's Migrations: The Making of America festival, featuring many of his award-winning recordings.